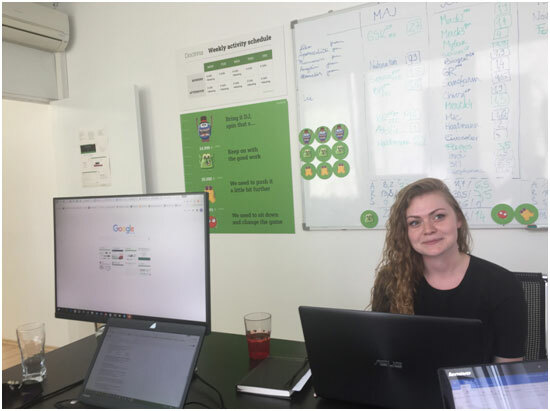 My first weeks in Ljubljana, Slovenia were mostly focused on learning about the online platform of my host, the meaningful tools and software that are used to support and maintain it. I’ve learned about the programs I had no idea before. The first thing after I arrive to the office was a small presentation gave by my host, about what they are doing, what is theirs goals and on what they are mainly focused on. I was introduced to the team. We spoke about the details of my stay, we discuss once again about the particular steps we are going to follow during the exchange. After that I had onboarding about the internal side of the platform. 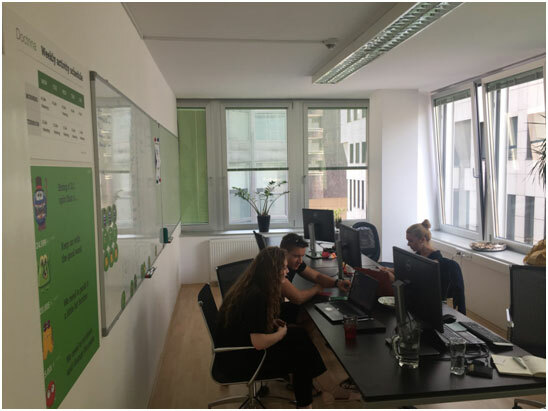 The main topics for those weeks besides the technical part of the platform were to get familiar with the working environment and team organization. Because of the that HE is operating in a different countries team is traveling frequently so what is important in that kind of environment is to find a good solution hot to manage and keep up with all the datas and informations. I’ve learned about the value of daily meetings and about the implementation of new ideas, how important are meetings, brainstorming and team building. In my host company team building acts a very meaningful role, once per month they try to change the working environment. This month it was one day trip to Croatia, where we were working and could relax afterward. The other important topics and activities during this weeks were to prepare the research for the host regarding the social media activities he wants to start in the polish market. I have learned about the strategies in the social media world, I made research that can also have a positive impact for my future business, because once you develop the right strategy and gain the experience with that it might help you in the future. In the very dynamic environment, which is typical for startups, very important is the organization and the division of roles, so time and task management are the key factors.